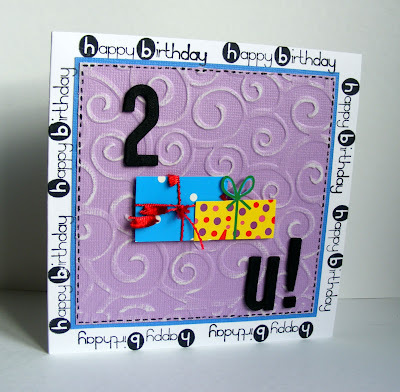 Daring Cardmakers: 'Tis the Season.......to Recycle! 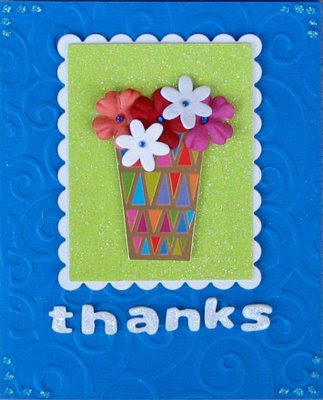 We loved all the cards you shared with us for our "Thank You" cards challenge - what wonderful ideas and inspiration you give to us all. We hope you'll be just as creative and inspiring with this week's dare! We'd like you to do your bit for the planet and make a card using some recycled items. 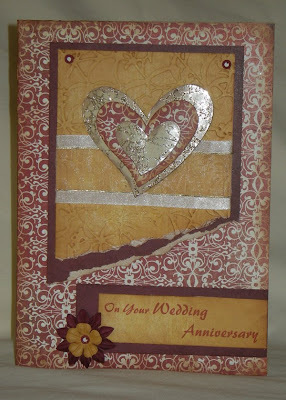 Yes, we know we've done similar challenges in the past, but some things are good to revisit and this is one of them - it gets us looking at stuff we might be throwing away and asking ourselves if there's some card-making mileage to be had from it. Please come back and let us know where we can see your Recycling Creations, we can't wait to see them. Here are some cards from the Team - don't forget to check our personal blogs to find out more about what was recycled to make the cards. Great Challenge..........I hope my Card counts lol! Had loads of fun with this one! 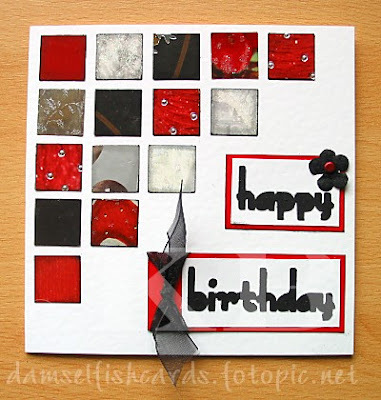 Love recycling bits & bobs from cards, great dare this week! Fabulous cards ladies. And a great challenge! 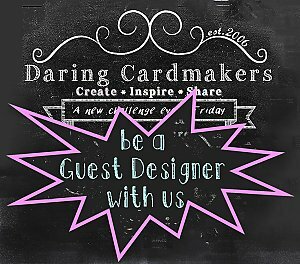 This is my first challenge on Daring Cardmakers. Loving what I see. Thank you for taking the time to look. great challenge - I've got so many xmas cards to recycle, I think I'm going to make all my xmas cards this year from recycled ones!! Lovely work team. Great challenge. Can't wait to go & see everyone's. How can I create a direct (blue coloured) link here? Great stuff!! Enjoyed this challenge! Here is mine! Thanks for a great challenge. Hope sweet wrappers count. Lol! !